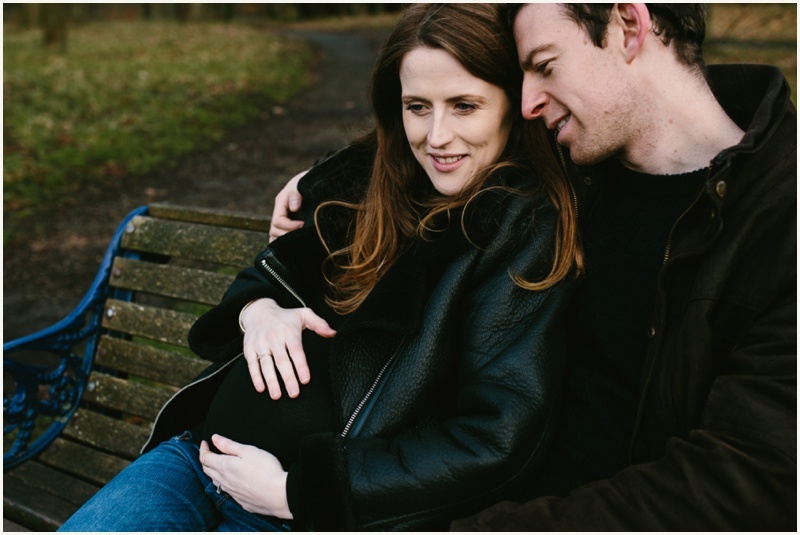 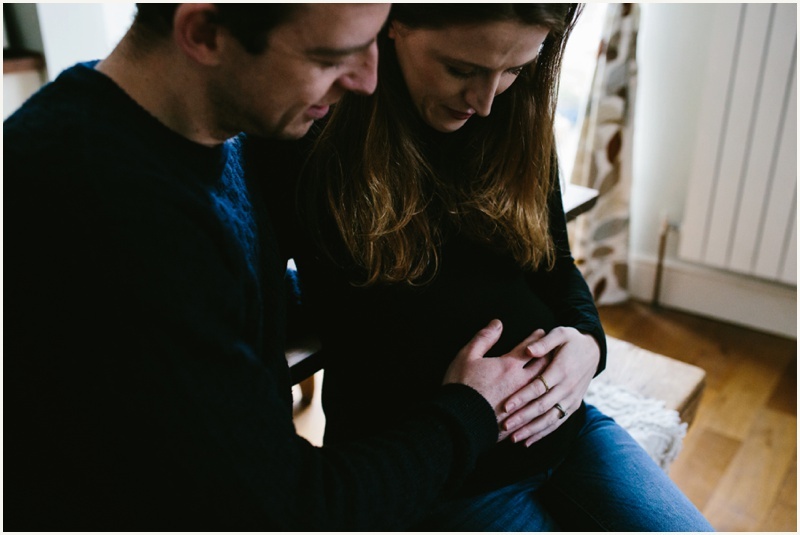 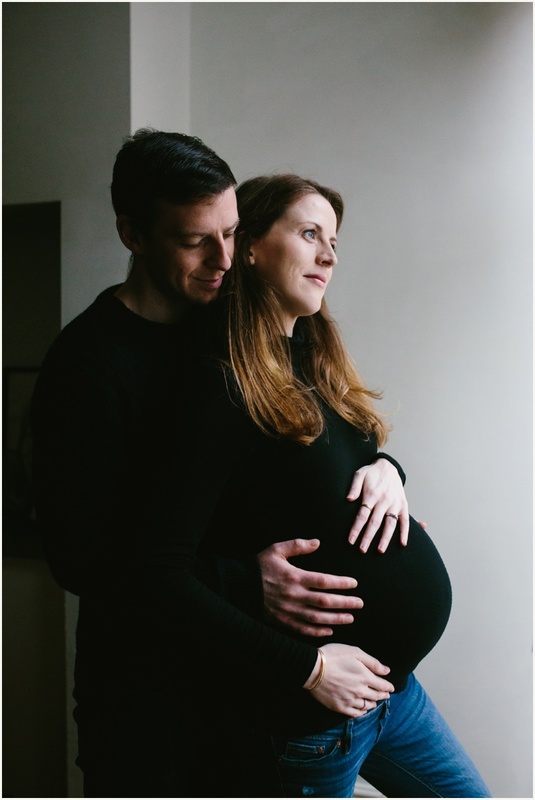 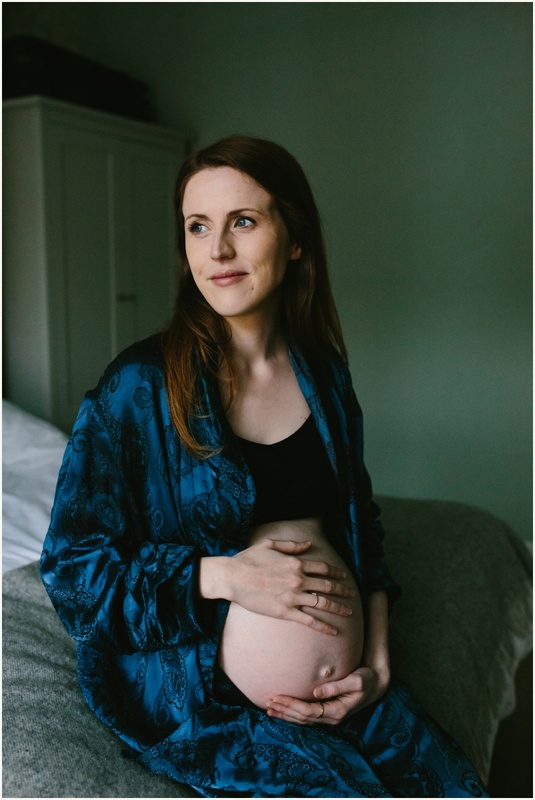 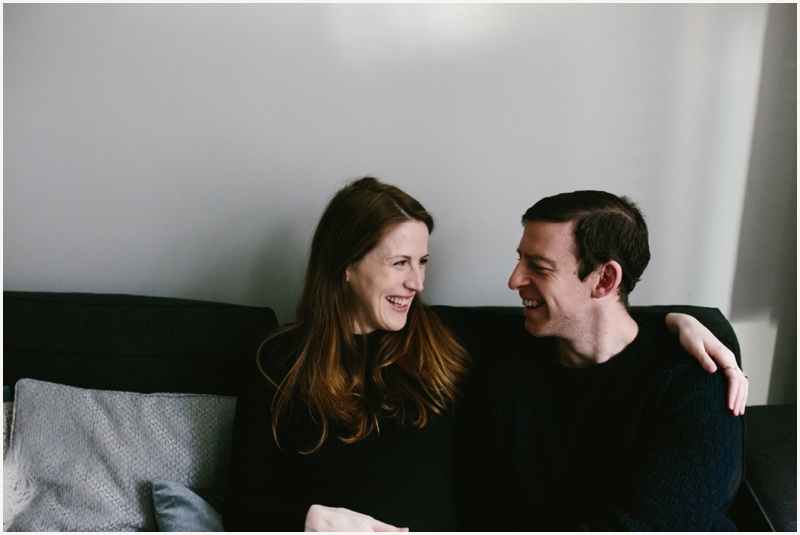 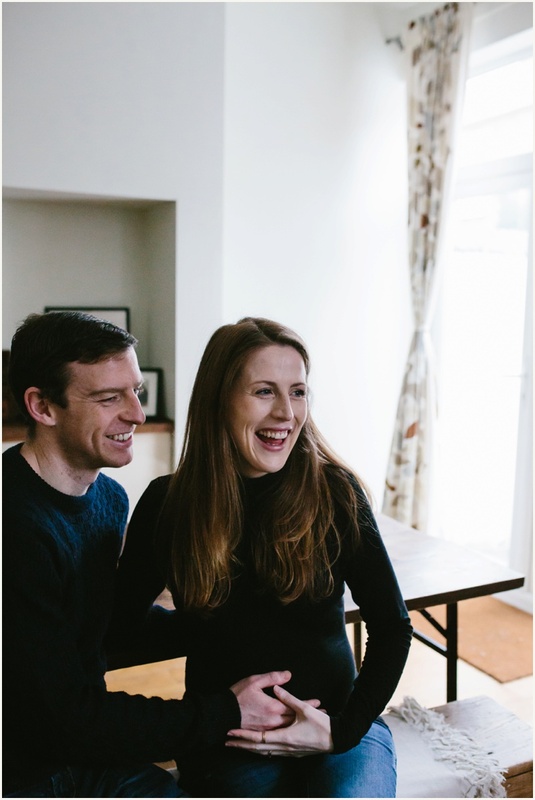 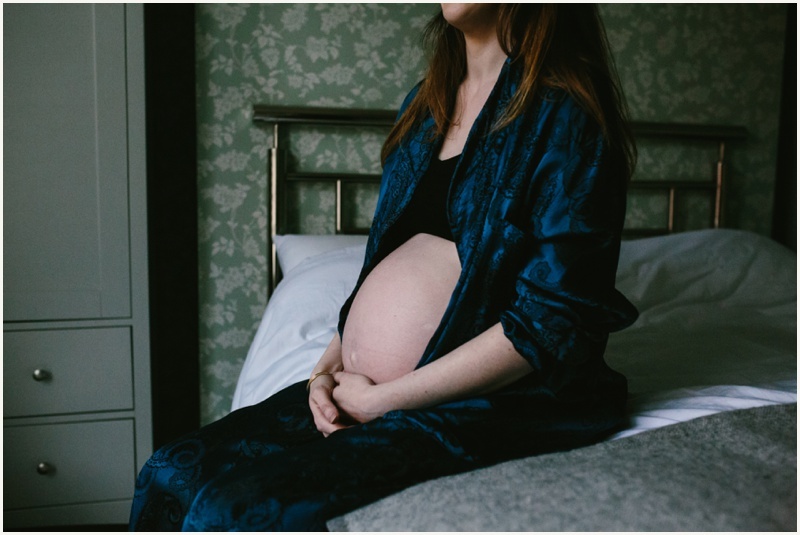 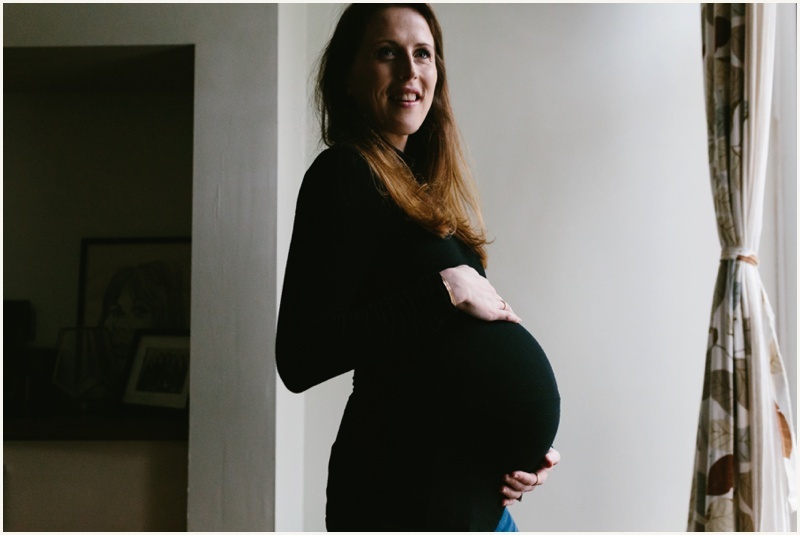 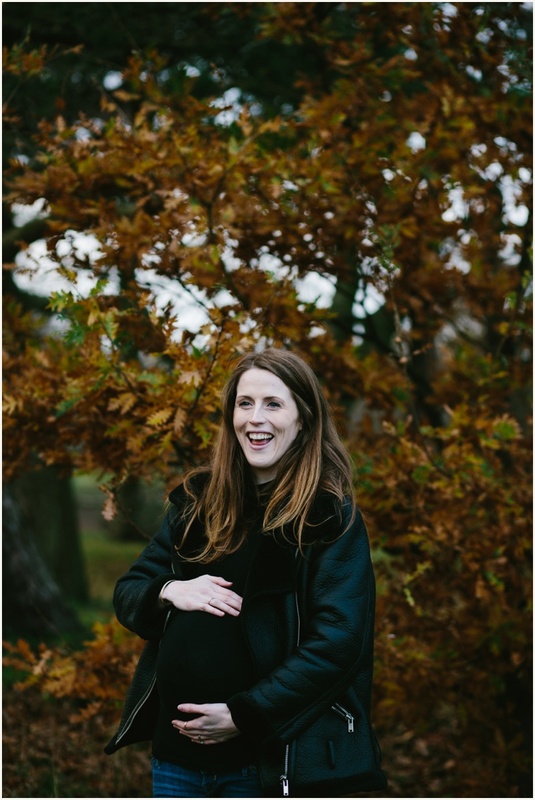 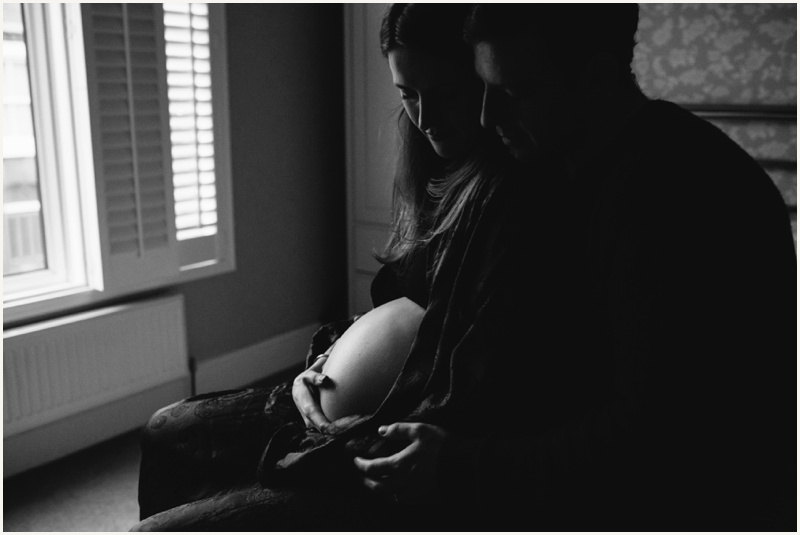 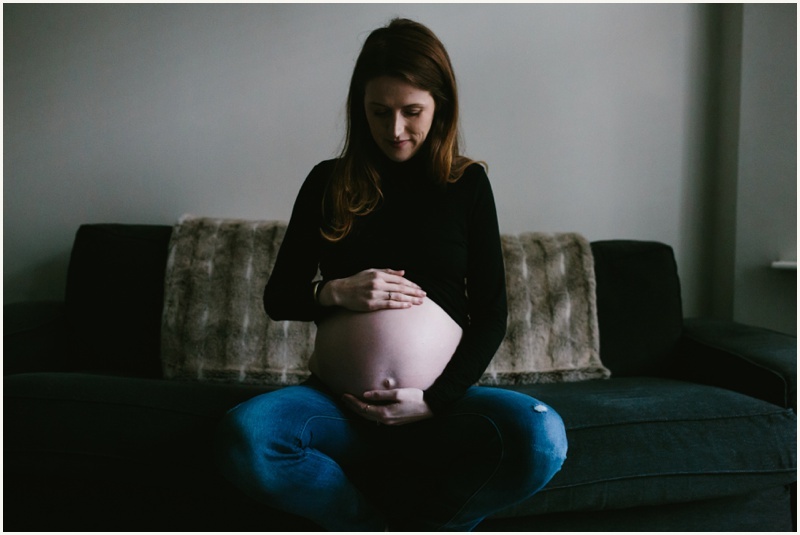 When Sophie’s email landed in my inbox asking if I’d be up for shooting a maternity session with her and her partner Phil, I was made up – I’d been wanting to start offering maternity sessions for a while. 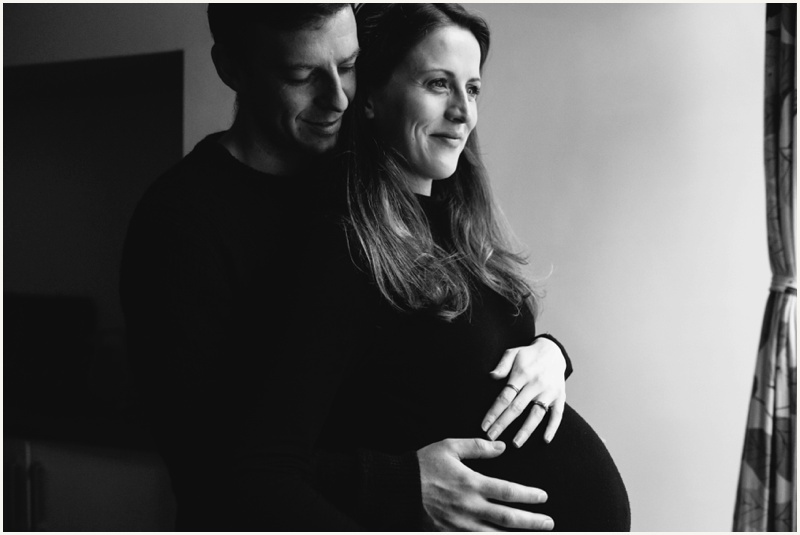 After photographing newborns, babies and families, I realised I’d been missing another part of the story – the anticipation for the arrival, the contemplation, the expectation…the moments leading up to the moment where everything changes. 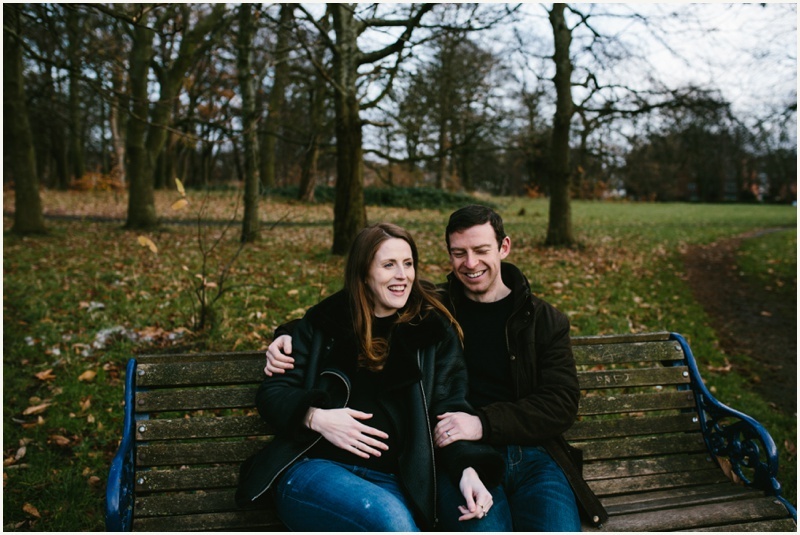 Thank you Sophie and Phil – I can’t wait for session no.2!